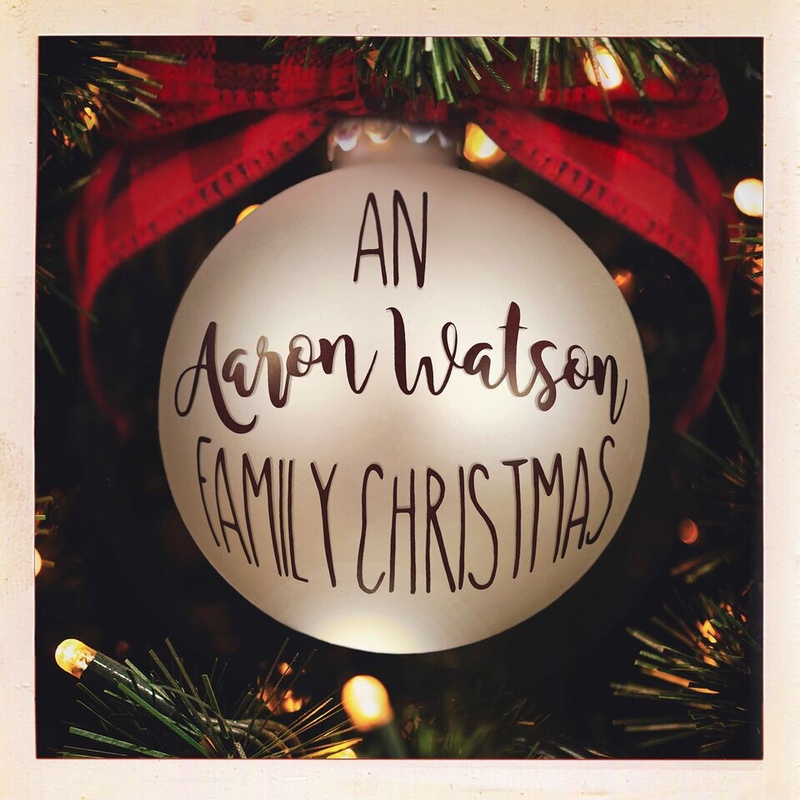 Nashville, TN – October 2, 2018 – The Christmas season is starting early for “pioneering independent” Aaron Watson as he announces his first ever Christmas album, “An Aaron WatsonFamily Christmas,” will release on Friday, October 5. About Aaron Watson: Aaron Watson continues to dominate as a true independent in the country music arena. Watson’s newest release and highly-anticipated album Vaquero launched into the Top 10 on the Billboard 200 Albums chart with his biggest career sales debut to date, and at #2 on the Top Country Albums chart. Texas Monthly, Billboard, Rolling Stone Country, Noisey, CMT, The Boot and more have all featured the new music. Vaquero is the follow up to his history-making album The Underdog, which debuted at #1 on the Billboard Top Country Albums chart, making him the first-ever independent, male country artist to debut in the coveted top spot. The album features “Outta Style,” his record-breaking Top 10 hit on country music’s national radio airplay charts and top 40 hit “Run Wild Horses.” Watson’s rise has been paved by years of hard work and perseverance. Eighteen years later, over a dozen recorded albums, more than 2,500 shows in the U.S. and Europe, and a newly inked global distribution partnership with ADA Worldwide, the Texas native is determined to stay true to his roots and deliver music directly to his fans. Watson shared his journey with fans via a video that has racked up over 7.2 Million views and 50,000 shares, proving his phenomenal connection to fans, watch HERE.